If you have ever needed to send voicemail messages like emergency alerts, customer reminders or employee announcements, you can see how a solution like Yeastar Group Voicemail could come in handy. 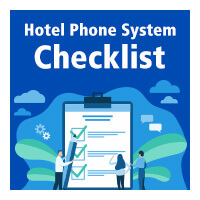 With Yeastar S-Series VoIP PBX, you are able to deliver the voicemail message to a large group of users instantly, rather than place mass calls to leave the same message. 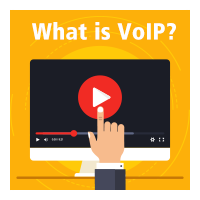 Group voicemail, also known as Voicemail Blasting, is a group feature on Yeastar S-Series VoIP PBX that allows you to record a voicemail message and broadcast it to multiple recipients at the same time. By sending group voicemail, important messages reach everyone in a simple but effective way. 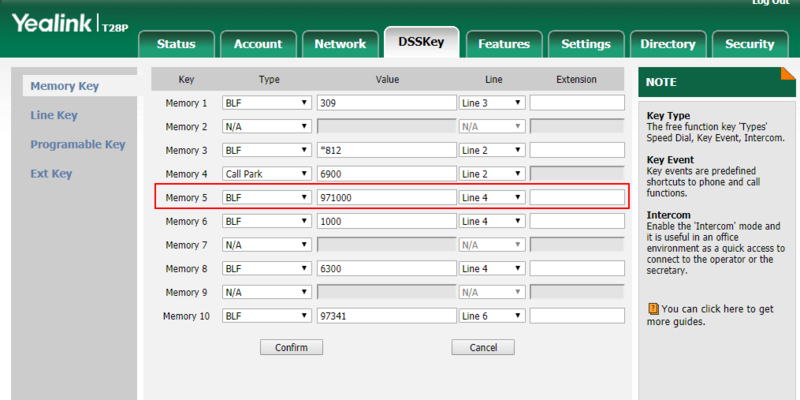 For Yeastar S-Series VoIP PBX, we could make a dummy extension’s voicemail as Group Voicemail, and system creates a monitor hint for multiple extensions BLF key monitoring. In the following instructions, we take dummy extension 1000 voicemail to be the Group Voicemail. 3. Press the ESC to quit the edit mode and :wq to save the script in vi editor. 1. Check the /etc/asterisk/extensions.conf by command vi /etc/asterisk/extensions.conf, and find out the context [default] using the command /[Local_Default_CallingRules] in vi editor command mode, then copy all the content of the context [default] to a notepad. *Note: the [Local_Default_CallingRules] context could be different in your unit. 2. Create the custom configuration file extensions_custom.conf in the directory /ysdisk/support/customcfg. 4. Press ESC and :wq to save the changes. 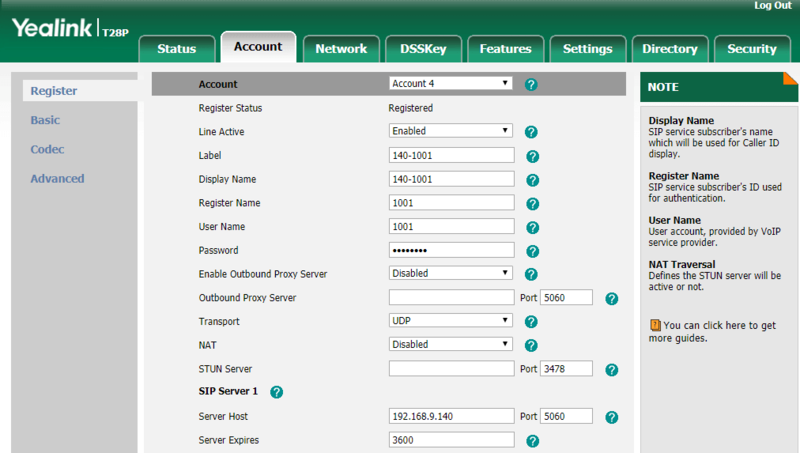 1.Register a extension of Yeastar S-Series VoIP PBX in IP Phone, I used Yealink phone for example. 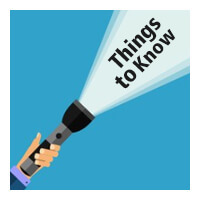 Leave some voicemails to Extension 1000 for test, The BLF key should turn RED when there are new voicemails and return to Green after the new voicemails have been listened.